This article is featured in the May, 2015 edition of “Williamsburg’s Next Door Neighbors” on page 51, available here as PDF. Her childhood experiences led to her decision to become a physician and teacher. Dr. Corvette’s father worked for IBM and took the family to different parts of the country. Around the age of six, she and her family settled in Rockville, Maryland. She always had a passion for learning and for teaching. Even at a very young age, she was an entrepreneur. She made potholders and soaps and then sold her goods around the neighborhood. She wrote a play for the neighborhood kids and directed them in the performance. During her middle school and high school years, she began teaching piano to students of all ages. One of her students was a physician at Walter Reed Army Medical Center, a foreshadowing because twenty years later, she would graduate from Walter Reed Dermatology Residency. She decided she wanted to do another residency and did a three year residency in dermatology at Fitzsimmons Army Medical Center. She completed her final year of dermatology residency at Walter Reed Army Medical Center in 1997. From 1997 to 2000, she was chief of dermatology at Fort Eustis. She joined another dermatologist’s office in Gloucester. After four years, she knew she wanted to set up her own practice. The main issue she treats is skin cancer. 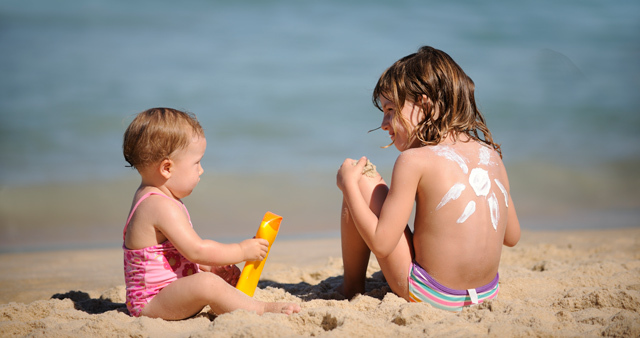 “I see skin cancers all day long. I probably see 30 to 40 skin cancers a day. There are three main types of skin cancers: basal cell carcinoma, squamous cell carcinoma, and melanoma,” she lists in order of severity. When a spot on the skin is changing or not healing or if it’s new, the standard of care is to biopsy it. Her internal medicine background prompted her to look to other medical conferences that focused on the root causes for illnesses. “Dissect down,” she says. “How does that person sleep, eat, handle stress? What other diseases does that person have and what drugs are they taking and how do those interact?” It’s a holistic way to approach dermatology.